If you have fall renovations in mind, then it’s definitely time to plan. The issues are fresh in your mind, fall is the perfect time to fix the problems that dogged you all summer. Spring and summer can be exausting for field managers. So it’s no surprise their fields that get so much use in the summer are left idle in the fall. 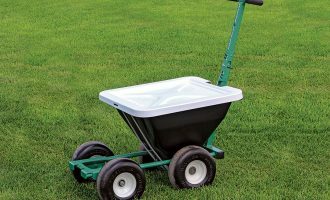 But when you think about it, fall is the perfect time to take care of those darn problem areas that you had to work around this year. 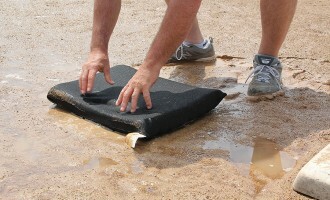 Fix the low spots, remove the lips, get some much needed water onto the turf and infields. How about taking a close look at the infield soils? Are they too dusty? Too greasy? Do they erode in the heavy spring rains? 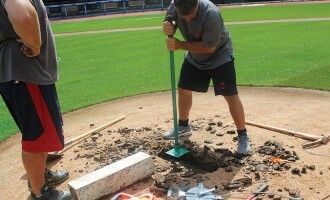 How about tidying up the edging, or replacing that worn-out home plate or pitching rubber? Wouldn’t the kids love a properly-shaped pitching mound next year? 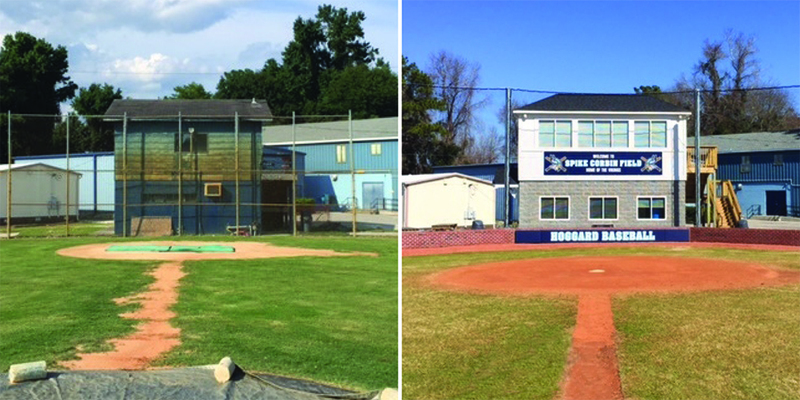 Take a few minutes… dream about better fields next season. But don’t just dream it. Contact us today and let’s get started improving your fields!